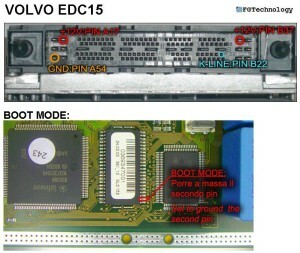 It’s aimed to help people with reading and writing bosch edc15c11 for a volvo xc90 2.4d5 2005 model? I read EDC15C11 just a few days ago with galletto and used the diagram posted above here. No problem reading/writing. 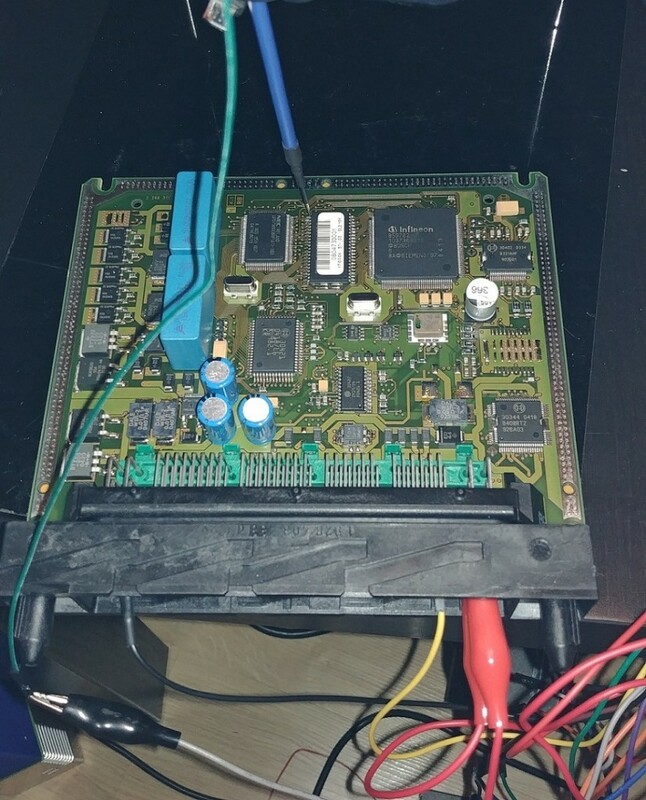 I made a few of these ECUs from Kess V2 via bootmode without any problems. 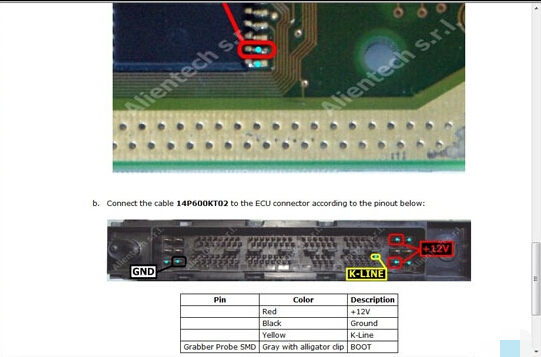 Kess v2 fw4.036 error External exception EEFFACE, how to solve?